Throughout history, hotels have always embraced the culture in their location. The local culture, history and style are serious influencers on buildings, shops, and other places of business. Without this influence, places around the world would lose their credibility and, worst of all, their authenticity. All around the United States and the world, different cities hold on to the culture and style in order to preserve their history. Let’s see if you can recognize any of these places on our list. 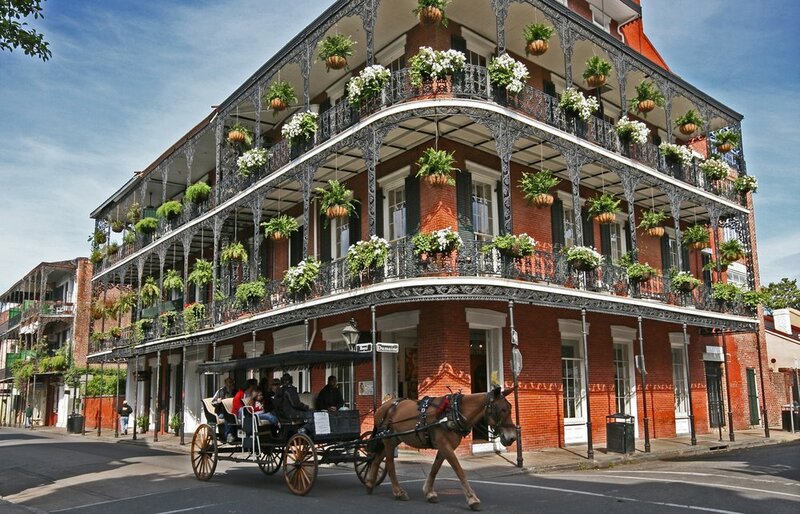 New Orleans, one of the most sought after traveling destinations, continues to hold strong to their French history, culture, and mostly style. The style throughout the city is more than consistent, it is incredible. Hotels have incorporated the French style patios decorated with the flourishing pots full of plants both hanging and clasped onto the railing. We cannot forget about the almost ceiling height windows with actual functioning storm shutters, not just the nailed onto the house shutters many people use for decoration. Just outside of the hotel you can catch a ride in a buggy car pulled by a horse to get the true local feel. This culture seems to run extremely deep in the German city of Munich. Yes, this is where it originated; however only a handful of cities with strong history has kept to its customs. Traditions and customs are deeply rooted in Bavarian Culture and it is shown all throughout the region. München, aka Munich, is the capital of this region and the whole world knows what celebration happens here once a year. It involves beer, lederhosen and loud singing! Hotels in the area have used these customs to influence their design. When people travel to Munich and other cities in Bavaria, they go for this exact reason. The culture! The high angled rooftops, striped outside walls and a ton of foliage! 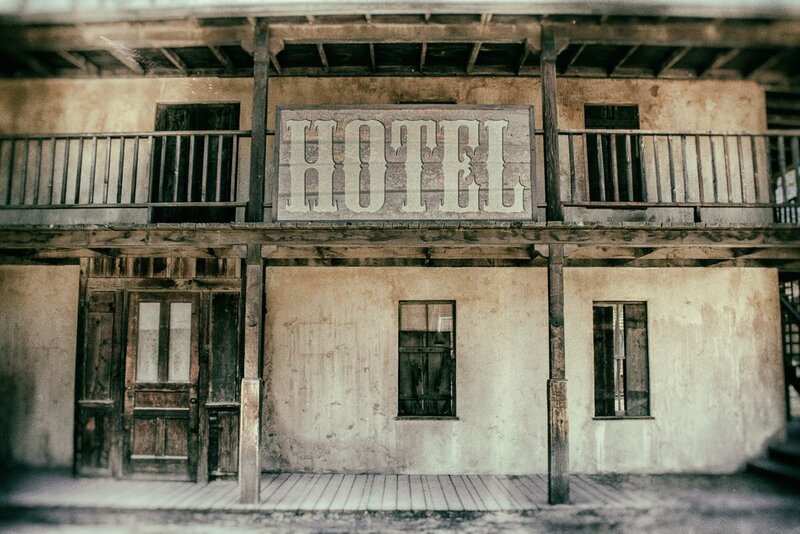 Luckily, there are many many places in the U.S. that posses the Old Wild West history and style. This style is modeled mostly after the mid to late 1800’s when gun duels, carriages, horses and ranching were highlights of the century. There are many locations that even have towns that are immersed completely into the “old west” culture. This means, no technology whatsoever! Other hotels that embrace this culture decorate with hunting trophies, pistols, ropes, etc. Let’s just say that there is no lack of cowboy themed decor. Bartenders wearing suspenders, saddles for bar stools, the options are limitless. There are so many different cultures to appreciate, but these are few that popped out to us. It is not easy keeping history and culture alive within a city, so the fact that people are not only attracted to it, but they go out of their way to travel to these places specifically for the culture is absolutely amazing. There truly is nothing better than history infused hotels. At the end of the day, we would not be where we are is the past had not happened.